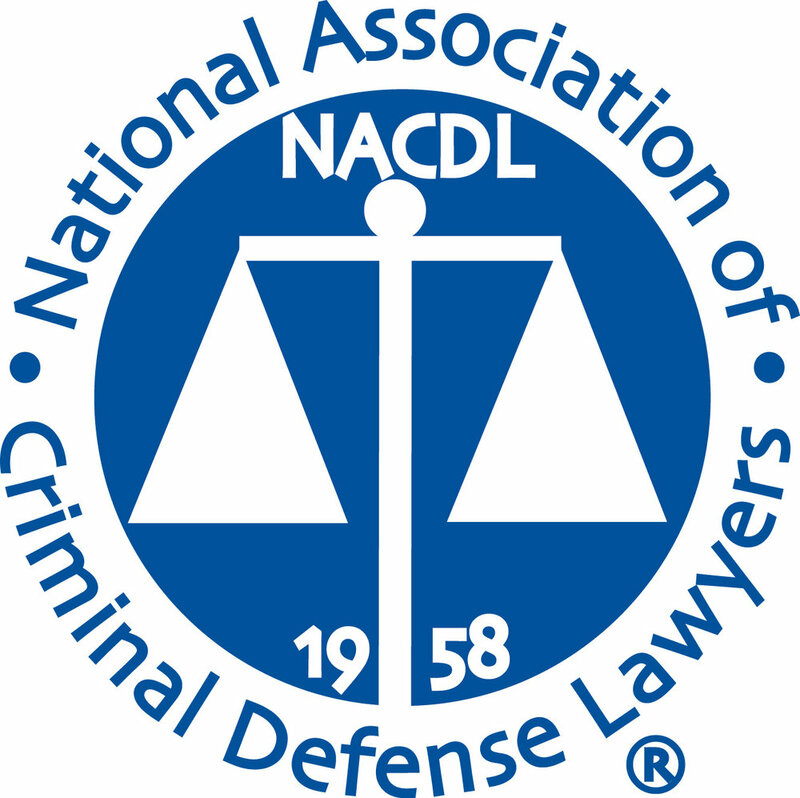 What is Lewd Conduct & What Are Good Defense Arguments? Did you know this is a crime in California? You may be unaware that you are breaking the law. While some laws may seem more absurd than others, the state requires willful adherence to every one of its rules.